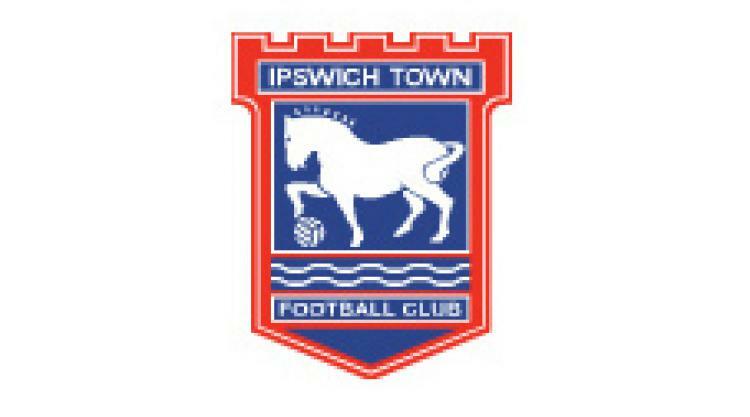 Ipswich manager Paul Jewell has declared his intention to succeed where Roy Keane failed as Arsenal visit Portman Road in the first leg of the Carling Cup semi-final. Jewell arrived on Monday afternoon to replace outgoing boss Keane, who was unable to lift the Suffolk club out of the npower Championship after nearly two years of trying. The Tractor Boys currently lie in 19th place, only three points above the relegation zone and 11 places from play-off contention. And Jewell will need to oversee a swift return to form if the club's dream of Premier League football is to bear fruit. In his first press conference for the club, Jewell said: "We need to get the players playing with more belief, but that will come with winning football matches. "It's a fantastic football club and I'm looking forward to getting on with the challenge here. I might have been out of work for the last two years, but I've not been out of the game. I've been in Spain and Italy, watching other coaching techniques and working in the media."